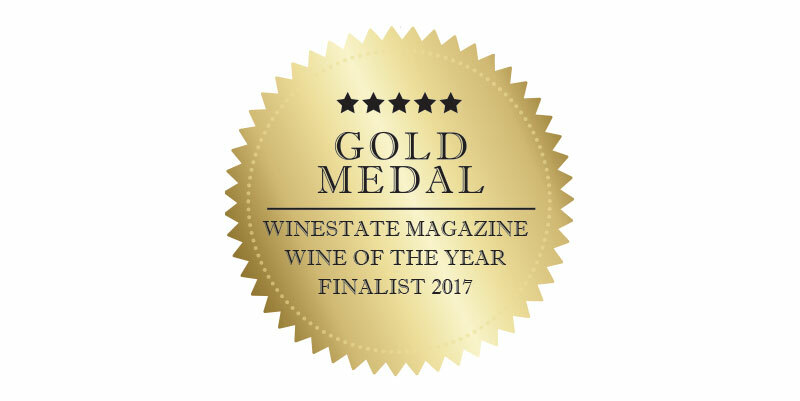 Our new release, Hirsch Hill Estate Yarra Valley Cabernet Sauvignon 2015 has received a 5 stars GOLD MEDAL rating from Winestate Magazine. The wine is also a finalist in the Winestate Wine of the Year competition. This medium bodied wine has attractive aromas of blackberry, plum and mocha that combine with soft, subtle tannins and a well balanced finish.